As I have stated before the non living things are included in the ecosystem. 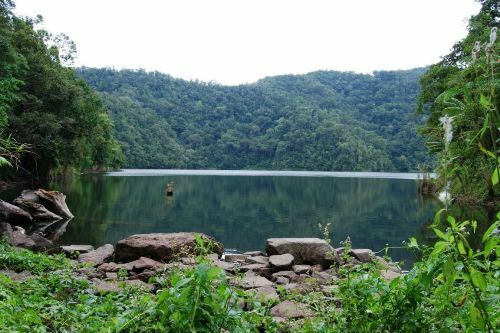 You can see lake, water, beach, or even mineral resources are part of our ecosystem. It is so easy to mention the living things in our ecosystem. It may include the animals, plants, human being, and other microorganisms. You can differentiate the ecosystem based on the location. The living organisms and nonliving parts in beach are totally different with the ones located in the farm or mountain. You can see that each location has special characteristics. In order to stay live and survive, animals and plants should live in an ecosystem. 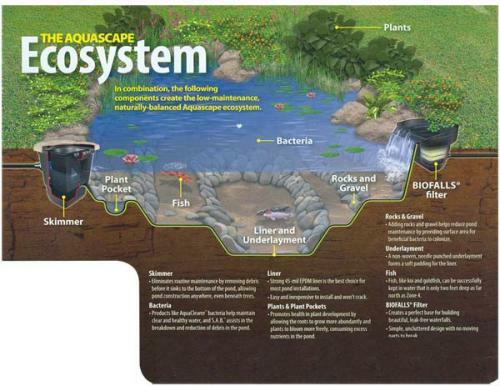 In this specific ecosystem, the animals and plants can get the resources. For example, the trees can get the sunlight and carbon dioxide. The animals can get the food from the ecosystem. They also have shelter to live. Our ecosystem is in danger due to the behavior of human being. The polluted air, land and water made the plants and animals killed. One of the biggest causes of ecosystem destruction is the global warming. The rise of temperature makes the plants and animals cannot survive due to the hot feeling on the surrounding area. You can see many forests and jungles in tropical area are on fire. 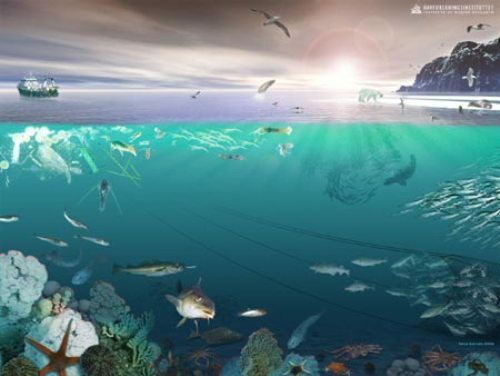 The marine ecosystem is also important to the life of human being. The members of this marine ecosystem include the salt marches, marina animals, sea grass bed and also mangroves. There are many ways that human being can do to decrease the damage of ecosystem. You can lower the pollution by using the smart city car. You need to plant more trees in your house. The size of ecosystem is various. It depends on the location. 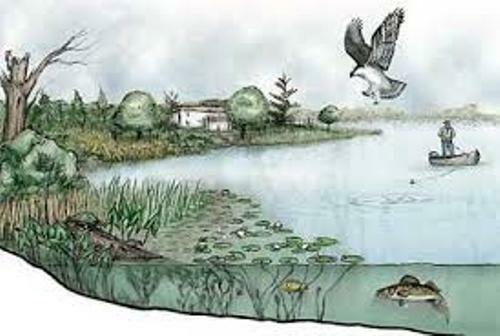 You can find that the ecosystem in a metropolitan area is very big since it makes up from animals, plants and people. One example of a small ecosystem likes is a community of insects living under a rock. 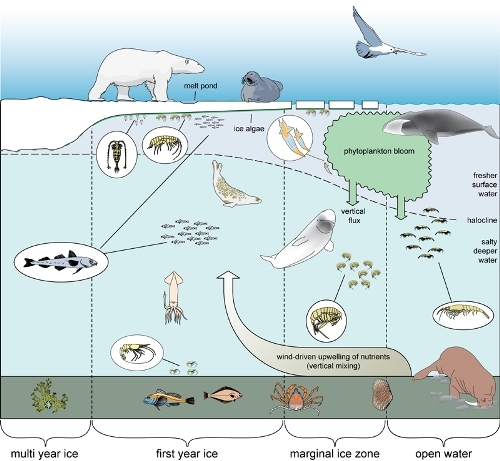 To identify whether the ecosystem is in healthy condition or not, you can see it in the diversity of the species. If you find abundant species in a certain ecosystem, it is probably well. Are you interested with facts about ecosystem?